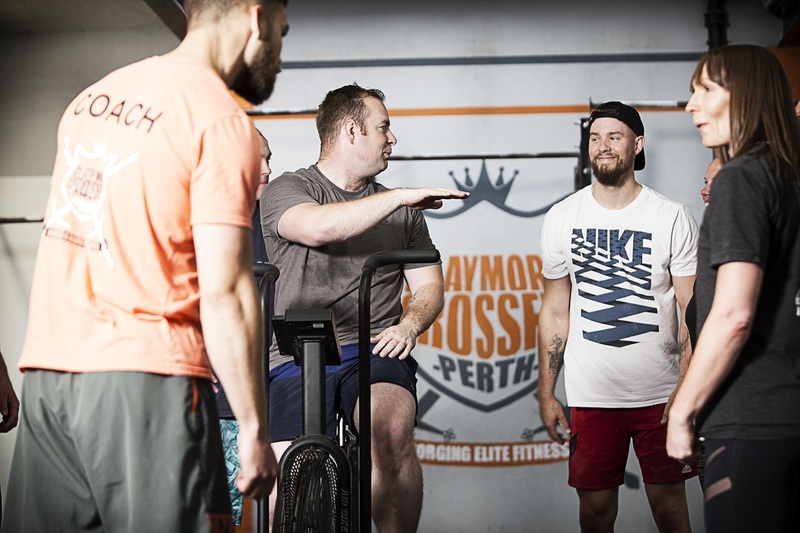 We have a dedicated team of Crossfit trainers who are ready to take you to the next level of fitness. They train hard and work to inspire you to reach your fitness goals – and they’re a friendly bunch too..
You’re never on your own. Work hard, train hard and be part of the team. It all starts with our 6 week introduction to Crossfit course. Getting Started at Claymore Crossfit . If you’ve never tried Crossfit before, don’t worry, it’s easy to get started. 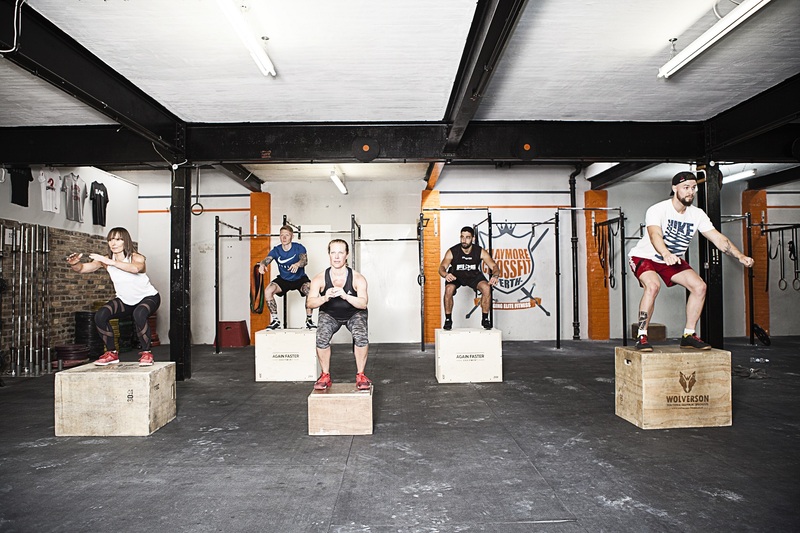 Firstly we need you to take part in our 6 week INTRODUCTION TO CROSSFIT. This will give you the background and an insight into the Crossfit methodology. It will also teach you the basic movements required. These classes are taught in small groups with a dedicated coach and you will also gain access to our phone app for tracking your workouts.